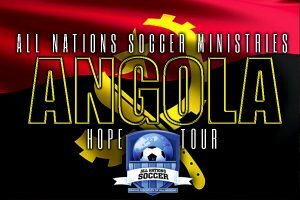 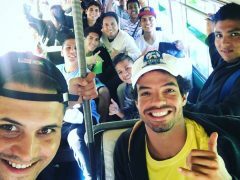 Volunteer in the Angola Hope Tour ! 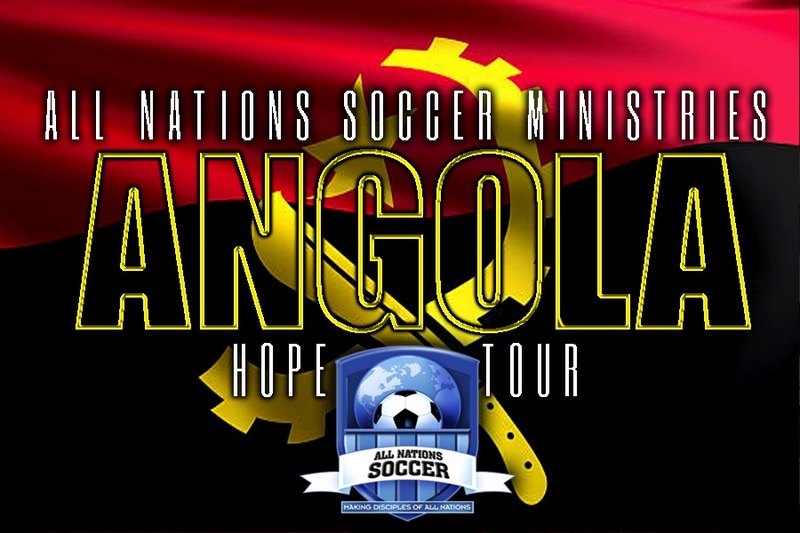 ANS Ministries second Hope Tour to the former Portuguese colony will impact your spiritual life. 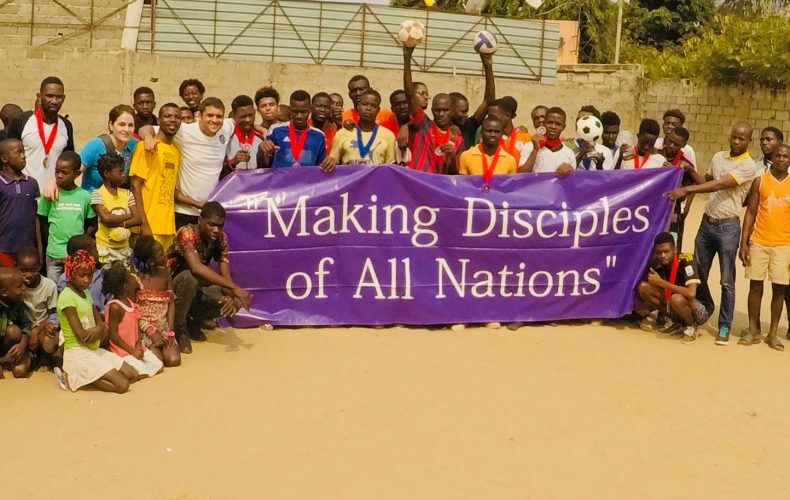 Come with the expectation to see signs and wonders.